The International Week of Happiness at Work is a Dutch initiative. 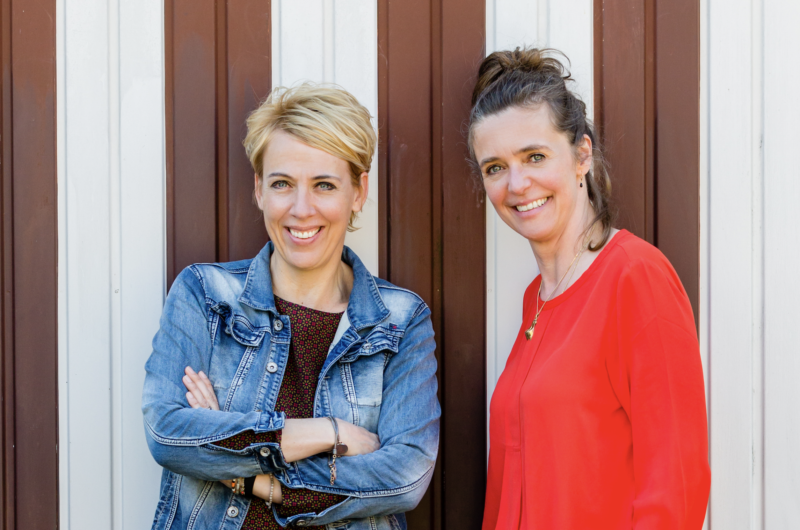 Maartje Wolff and Fennande van der Meulen came up with the idea at the end of 2017 and launched the first Week of Happiness at Work in 2018, first in the Netherlands. Why? Because they believe that Happiness at Work is important. When employees are happy at work, they are better parents, better friends and better community members. The world will be a better place if more people are happy at work. It is their goal to connect as many employees, employers, organizations, governmental organizations and NGO’s to commit to more Happiness at Work. Maartje and Fennande wrote the Happiness at Work Manifesto, that reflects their beliefs on the topic. Read and sign the Manifesto here. In 2018 they also introduced, together with Martín Leroy from Grupo Aukera from Argentine, the International Week of Happiness at Work, in cooperation with partners from all over the world. Want to do the same in your country? Read here how. Maartje and Fennande founded their company Happy Office in 2015 because they believe that a paradigm change is necessary. From Profit to Purpose. From power to autonomy. From rules to freedom. From job satisfaction to Happiness at Work. With Happy Office they help companies to make the shift, looking at both the top-down and bottom-up perspective. They founded the Happy Office Academy in 2016 and launched the in-depth training to become a Happiness at Work Expert in the spring of 2017, followed by more in-depth modules. Maartje and Fennande are certified Happiness at Work trainers from the Woohoo Academy in Denmark, certified team coaches Happiness at Work at the Happiness at Work academy in The Netherlands and graduates from the Executive Program ROI of Happiness at Erasmus University in Rotterdam, The Netherlands.